Boston, Burlington VT, California, Chicago, Festival, FM Radio, Folk-Rock, Fort Wayne Indiana, Handsome Mysteries, internet Radio, Live Music, Local music, Music, Music on sale, New York City, Norfolk VA, radio, Rockwood Music Hall, Shows, Singer/Songwriter, Two Steps From The Road, Uncategorized, Washington D.C.
Mathis Grey and Patrick Woods on tour May 1st!!! 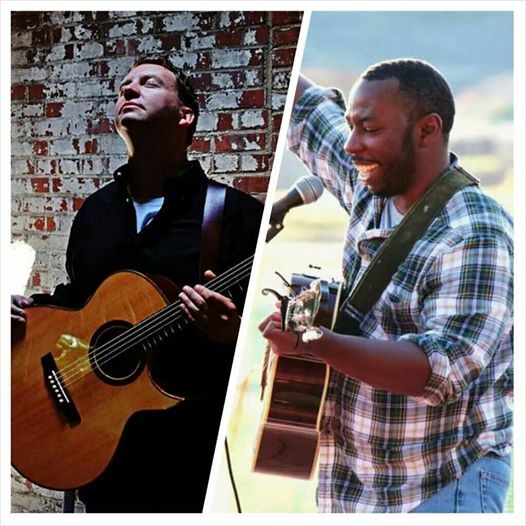 Acoustic Nomad Tour 2015:Mathis Grey and Patrick Woods live at South Park Tavern!! Acoustic Nomad Tour 2015:Mathis Grey and Patrick Woods live at Barking Spider Tavern!! Acoustic Nomad Tour 2015:Mathis Grey and Patrick Woods live at Radio Bean!! Acoustic Nomad Tour 2015:Mathis Grey and Patrick Woods live at Pianos! Acoustic Nomad Tour 2015: Mathis Grey and Patrick Woods live at Borjo Coffeehouse! 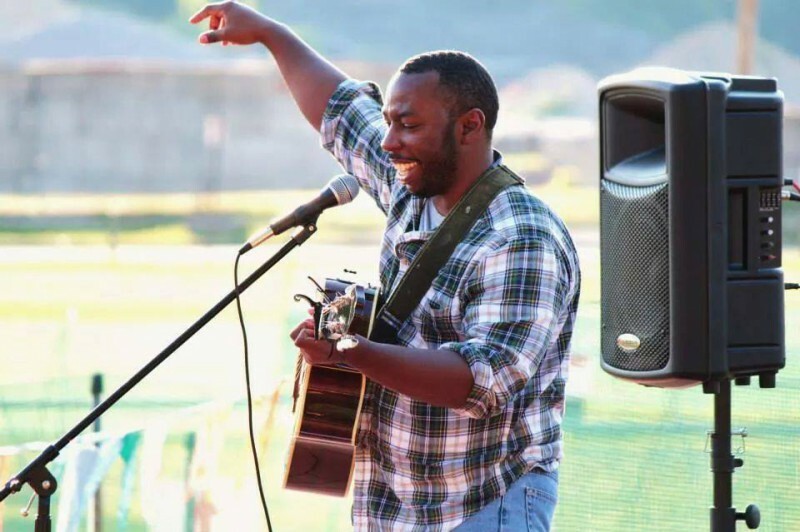 Acoustic Nomad Tour 2015: Mathis Grey and Patrick Woods live at Crown Station!! 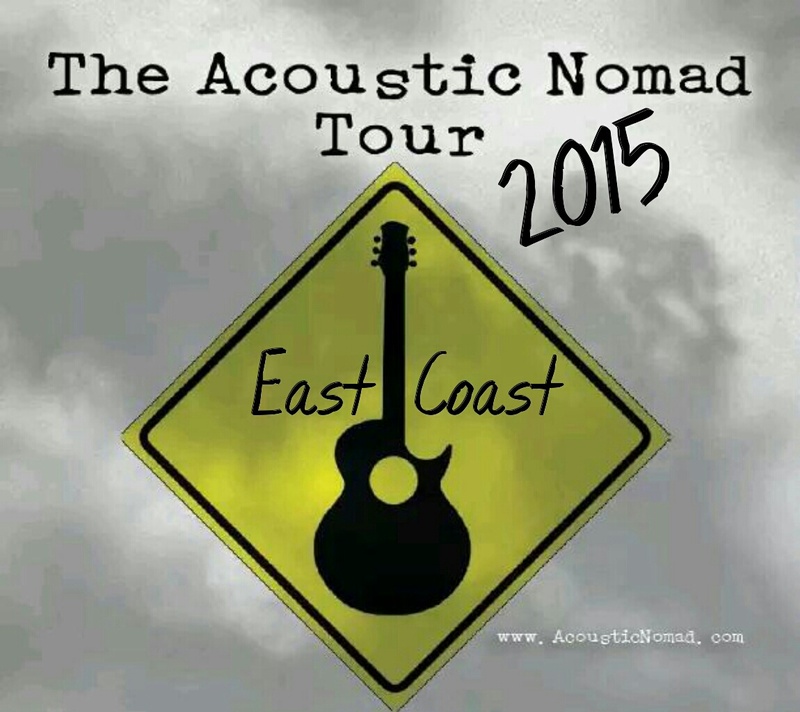 Acoustic Nomad Tour 2015: Mathis Grey and Patrick Woods live at The Electric Maid!! Acoustic Nomad Tour 2015: Mathis Grey and Patrick Woods live at Mangia Qui & Suba! Acoustic Nomad Tour 2015: Mathis Grey and Patrick Woods live at The Fire!! 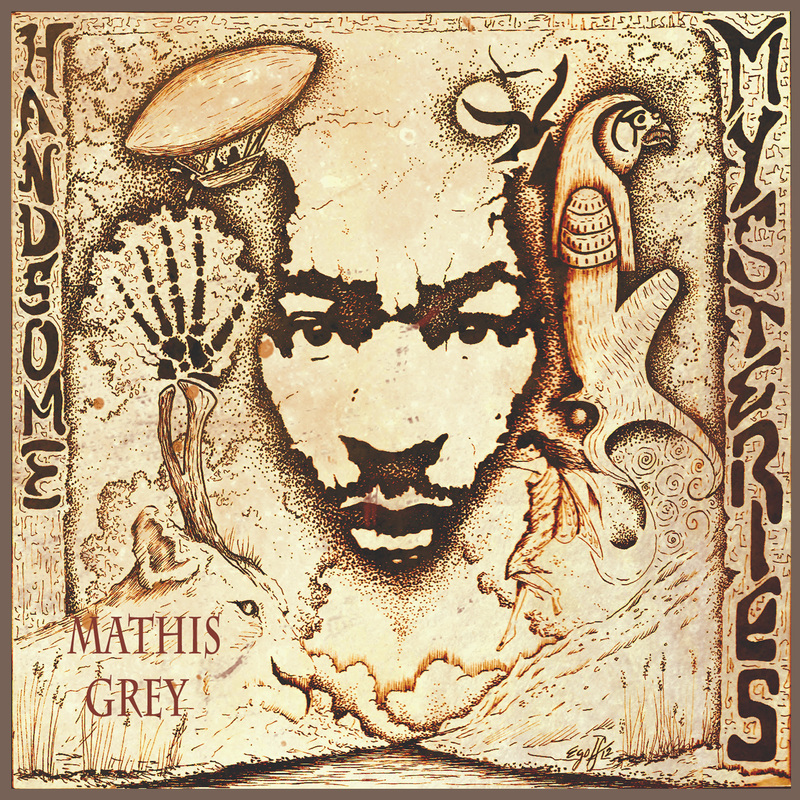 Grab Mathis Grey’s “Handsome Mysteries” album on Bandcamp today!!! Just wanna thank everyone that is grabbing my tunes, I really appreciate it. Every little bit helps with our tour in May. You can also grab my album “Handsome Mysteries” for only $1.50 today and right when you purchase the digital copy you automatically get a free bonus track with your purchase. 12 tracks for only $1.50 is a pretty amazing deal!! So grab your copy today and enjoy. Thanks for your support everyone..you rock!! Mathis Grey and Patrick Woods on tour May 2015!! !